Black Waterfall Foam is a very important part of the installation portion of your stream & waterfall construction. This expanding black foam has adhiesion properties as well. The foam is used to fill the space between the liner and the edge rocks along streams and waterfalls. Since water follows the easiest path & voids downhill, that means behind and under all the beautiful rocks you have carefully placed to create your water feature. If you fill the voids with the foam, it will force the water out to the center of your stream where you can see & enjoy the sounds it makes. For Waterfall Construction, spray a bead or two on top of the liner before you place your waterfall stone. The foam will seal the voids between the bottom of the stone and the liner which forces the water over your waterfall where it belongs. The adhesion qualities are great for securing loose or odd shape rocks . 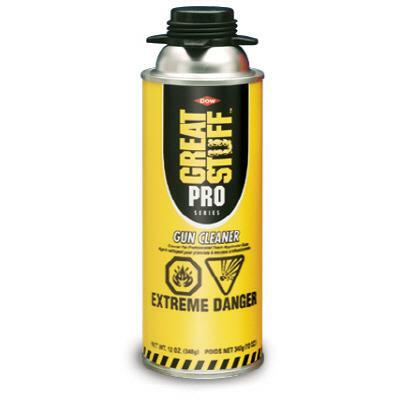 NOTE: If you are doing more than a small area, you would be better served purchasing the 30.5 oz Pro Foam cans and our Economy Pro Gun & 12 oz Pro Gun Cleaner. 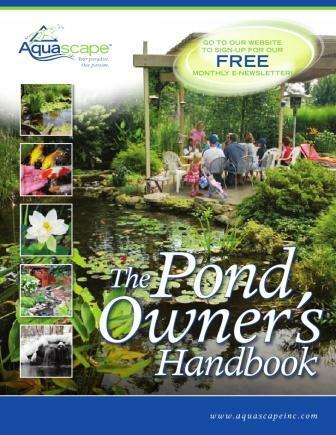 If you are in the watergarden business, then our Professional Gun and 28 oz cleaner cans are better for you. TJB-INC INSTALLATION TRICK: Pre-wet the liner and the rocks with water before using the foam. The foam will stick better to moist surfaces better than dry ones! Rockin Foam Finally an excellent foam product specifically designed for Water Gardening applications. Tierra Innovation's 20 oz Rockin Foam was designed by professionals in the industry. Black Foam This Black Expanding Foam is used to adhere rocks together and to fill the voids under rocks so water does not run under them. 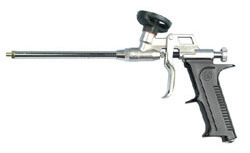 Economy Foam Gun Sturdy Nickel Plated Brass Construction for use with 24 -33 oz Professional Foam Pro Sized Cans. Reach can be extended by adding common plastic straws. Can be used with water garden or insulating foam cans. Pro Gun Cleaner Chemical Cleaner to remove uncured black waterfall foam from surfaces (including hands and fingers).